Posted on February 23, 2013 by Warin	in Beasts of the Southern Wild, David Oyelowo, Denzel Washington, Django, Dwight Henry, Flight, Lincoln, Nelson George. In a in-depth and well written article, author and filmmaker Nelson George looks at the significance of black male characters in some of 2012’s most heralded films. 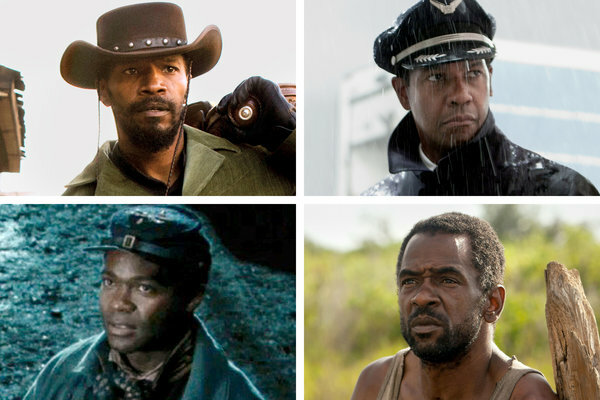 George gives a hard look at “Lincoln,” “Flight,” “Beasts of the Southern Wild,”and Quentin Tarantino’s “Django,” and the role the men in these movies play and their importance in overarching themes. I definitely suggest sitting down, having a cup of coffee, and taking a look at this NY Times piece.